French press XPress Lid Tea Program provided by SmartCup, Inc.
With XPress lid you can now provide your customers with an unlimited variety of tea choices. The XPress lid allows you to provide options without any new equipment. Offer what’s new and create a buzz in your area. 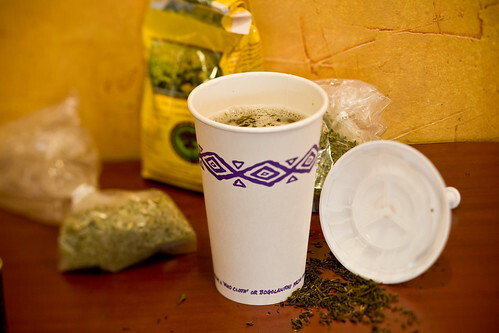 With the XPress lid you are able to enhance your stores reputation for quality tea. Our innovative French press XPress lid system adds to the drinking experience. To start a tea program call (212)470-9310 or complete the form below. XPress allows your customers to easily try any roast, blend or combination that they want, when they want. There is nothing additional to buy. The SmartCup lid is self contained. The program begins with a call to (212)470-9310 or simply complete the form below and we will send you a complementary case of XPress lids for your cafe.